To date, Caroline’s donated items have raised £890.50 and with the Gift Aid claimed, well over £1000 for the Charity. Caroline says, “I have a clear out every now and then. I recently had a declutter of the house and was pleased to know that items I no longer had use for could find a good home elsewhere by donating. It also makes it easier to pass on clothing that has not been worn for a while or no longer fits that is too good not to be given a new lease of life with a new owner. The key is to bag up the items, put them straight in the car and drop off at the Topsham shop as soon as possible so things don’t creep back in the house”. 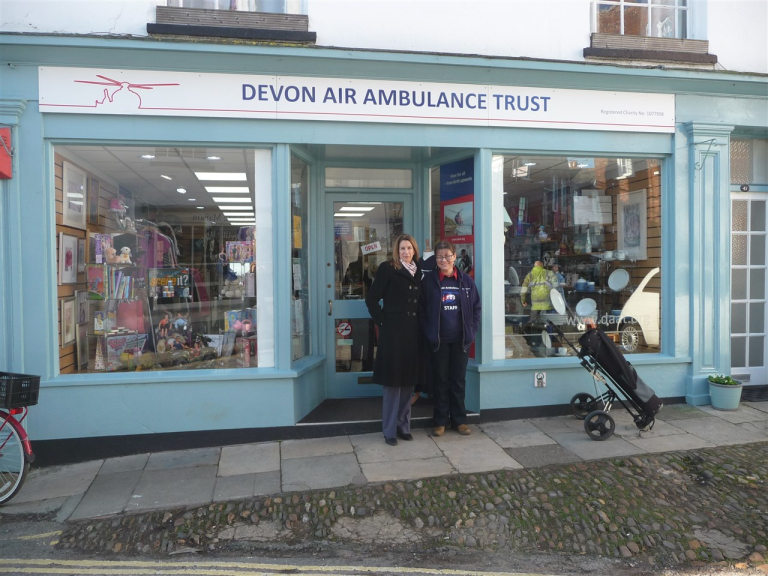 The service DAAT provides in her home county is what inspires Caroline to continue her regular trips to the shop. 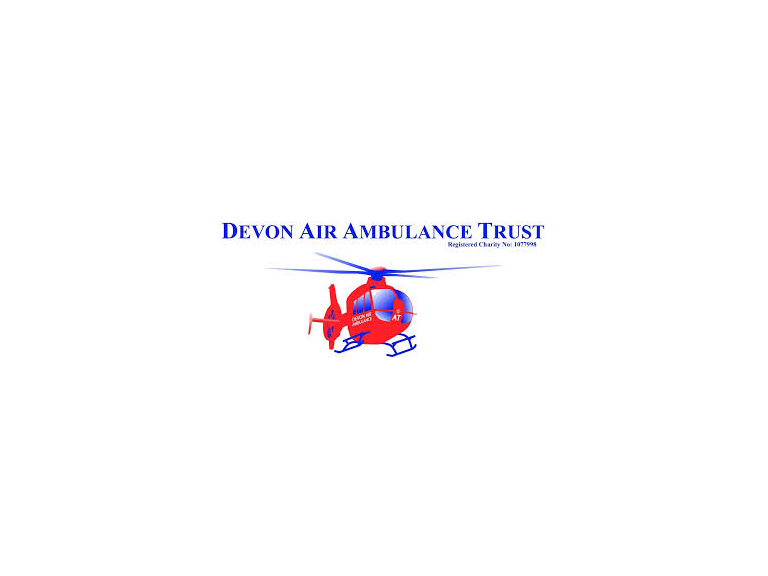 “My family and I have always known the invaluable service Devon Air Ambulance Trust provides, but more recently my husband, a Royal Marine, witnessed an incident DAAT attended, and it really hit home just how important the Trust is to Devon”. Caroline’s employer, Tozers Solicitors, are currently celebrating raising £13,500 for the Charity over the past two years. “It is fantastic to contribute to such a brilliant amount raised for the Charity. My colleague Tracy runs the marathons and I donate my clothes! We all have our own way to give”.